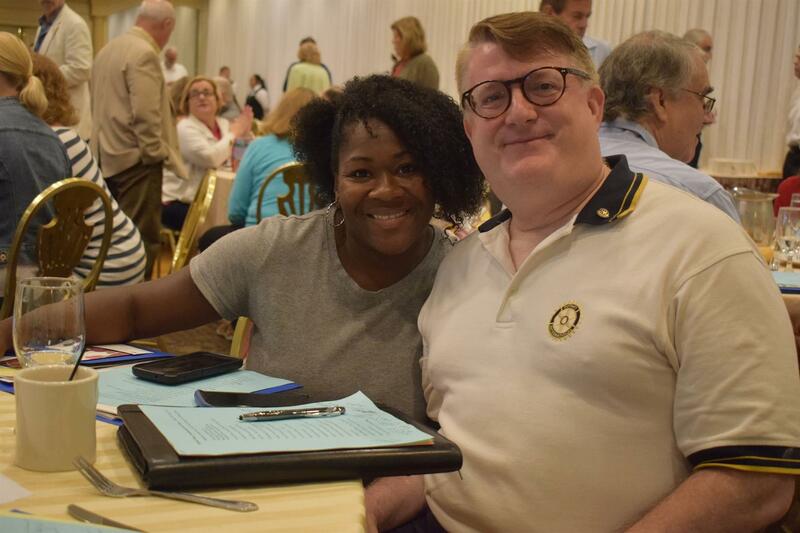 Club President Keyanna Jones with Club President Elect Ed Witt at a recent seminar regarding Rotary International Foundation. Their attendance at the event qualifies the club to submit an application for a district grant for local purposes. 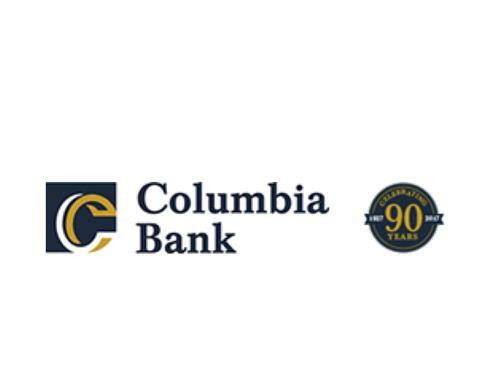 The club applied for grant money to continue its Student of the Month Program and to provide scholarships to Rotary Youth Leadership Weekend at Drew University in June.